My name is Tim Sommer. I live in the beautiful city of Antwerp, Belgium. I have been passionate about computers and programming for as long as I can remember. I witnessed the rise of the .NET Framework as a student and have worked with it for the larger part of my professional career. 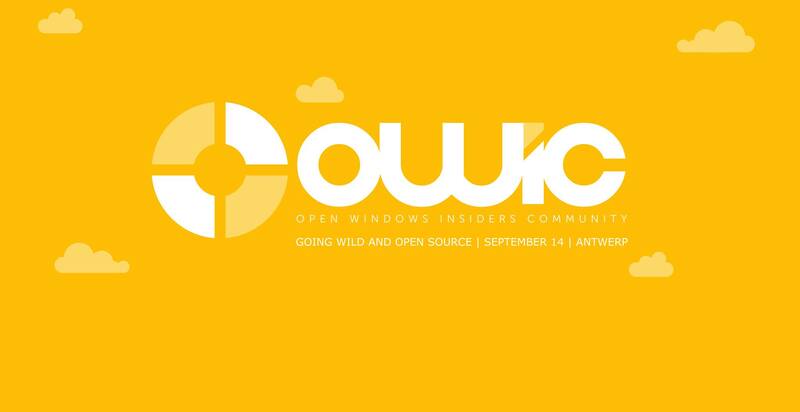 I'm the co founder of OWIC. If you want to know more about this community, read all about it here. I get very exited about volunteering, preserving the environment, community, social equality and protecting the open web. I like music. I am an amateur photographer, designer and artist. I write in my spare time. I practice the art of Zazen. I read a lot. I hate wasting time as I always seem to be short. I love traveling. I play tennis and go on long runs. I love nature. I am involved with multiple non-profits and do volunteer work whenever I get the chance.